We're blowing past some of the most visited cruising areas on the coast. The Broughtons? No time. 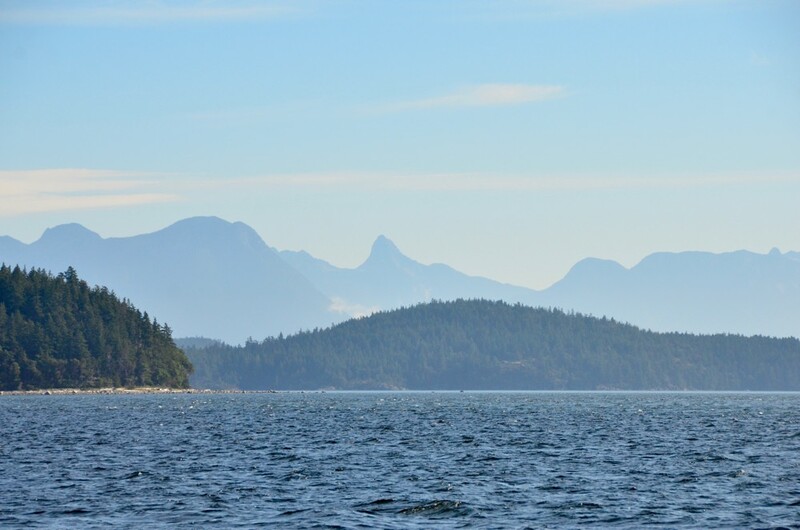 Desolation Sound? One night. The Inside Passage from Olympia to Skagway is absolutely HUGE. Even with three or four months underway, it's impossible to see it all. I've been wandering around this area for five summers now, and I still haven't come close to seeing it all. But we need to be back in Seattle on September 3rd, so south we go, missing much along the way. 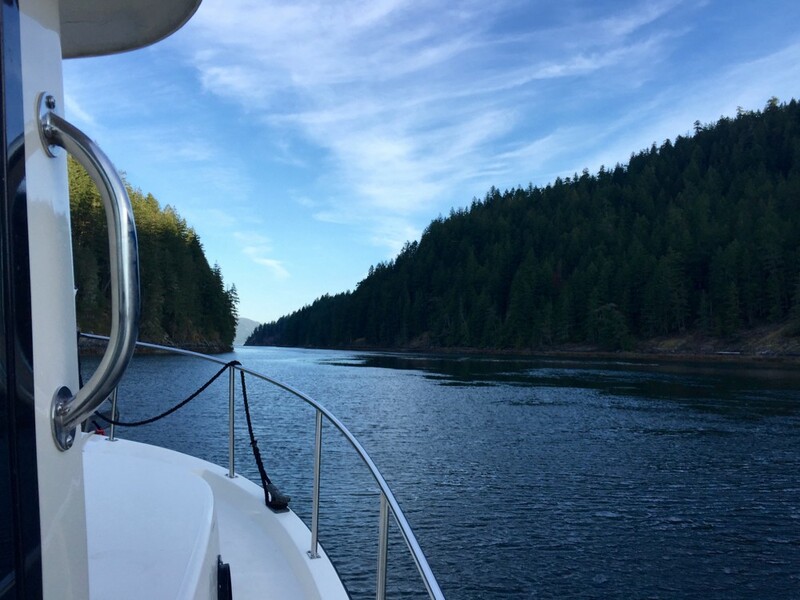 Our destination today is the Seattle Yacht Club outstation in Garden Bay, Pender Harbour. We've been anchored out since leaving Ketchikan, and it's time to catch up on laundry, dump all the garbage, complete a few boat chores, and so forth. We arrived at Garden Bay around 3:30 in the afternoon, got ride of several weeks worth of garbage, and took the dinghy over to Madeira Park for some groceries. Tomorrow we'll stay in Garden Bay and wash the boat and do a bunch of laundry.